My life changed in college where I accepted Jesus as my lord and transitioned from catholicism to christianity. 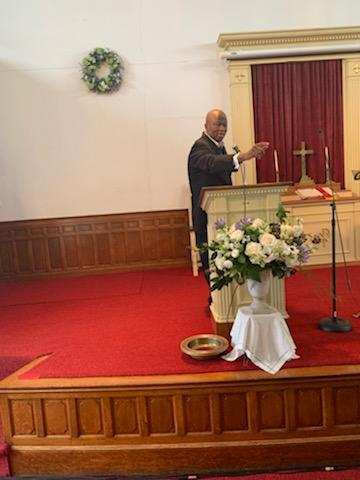 As an adult, after 17 years of serving faithfully in a traditional Christian church, I now serve as pastor under the leadership of my Rabbi at a Messianic Jewish Congregation. Serving attendants at drug rehabilitation center. In spite of the language barrier, if you were impacted by the ministry of Pastor Ray during the Kiev Prayer retreat, please share with us. If you personally experienced the love, compassion, and coaching of Dr Ray and Teri during this Camp, please share your feedback. What were your expectations entering into the camp? In what way did your experience with Dr Ray or Teri Charles Impact your life? 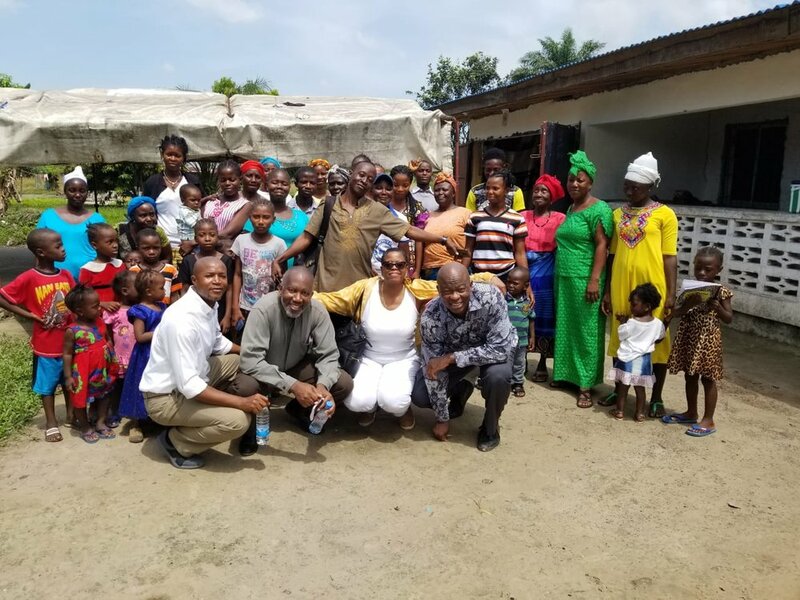 Fall 2018 Mission Trip To Liberia, West Africa - The Birthing Place of Righteous Leadership. Develop Kingdom Leaders, We will walk alongside then in the identification, formation and/or support of leaders who will commit to selfless service (of denying themselves daily, picking up their cross and following Him) that impact lives for Christ and transform communities toward the Kingdom of God. How has the Ministry of Righteous Leadership Impacted Your Life? How has the Ministry of Righteous Leadership Impacted your Community? How can the Ministry of Rightoeus Leadership Impact Liberia In the future? 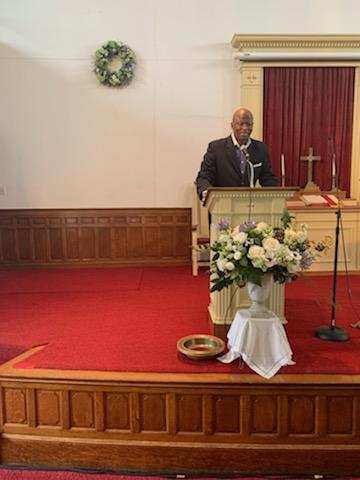 My heartfelt appreciation to Pastor Lyndon, the mission committee, the leadership team and the congregation as a whole for the Love which you demonstrated to Teri and I. We would love to hear your feedback. In what area have you improved since attending the leadership workshop? What were your expectations entering into the workshop? Communication iS of the heart, from the heart, to the heart! What were your expectation before the workshop? In what areas will this workshop have immediate impact?